The PLG Academy for Young Lawyers | PLG International Lawyers E.E.I.G. 2018 is the year of our 30th anniversary, and, in partnership with Catolica Global School of Law, Lisbon, we are proud to introduce our Summer Academy on Lawyering Excellence for Young Lawyers. 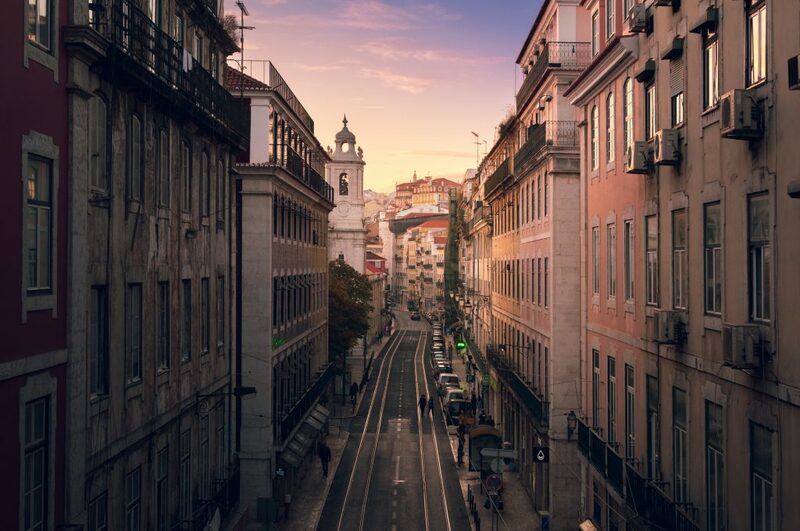 Combining the experience of senior PLG lawyers with the knowledge of internationally renowned legal lecturers, around 20 young lawyers both from PLG member firms worldwide and from the Catolica Global School of Law will benefit from this week long course to be held in Lisbon the week of 17th September. Students will leave the course with a variety of skills equipping them for the world of international legal practice, as well as a valuable network of international contacts as they take PLG into the next 30 years. 30 years ago PLG International Lawyers was founded through the friendship of five European lawyers, and although we have expanded to 28 member firms in over 30 countries around the world during that time, the spirit of friendship still runs through the veins of the network. Our commitment to the next generation of lawyers is demonstrated by our vibrant youth network, YPLG, several exchange programmes a year between young lawyers across the network and now this, the first edition of the PLG Academy.